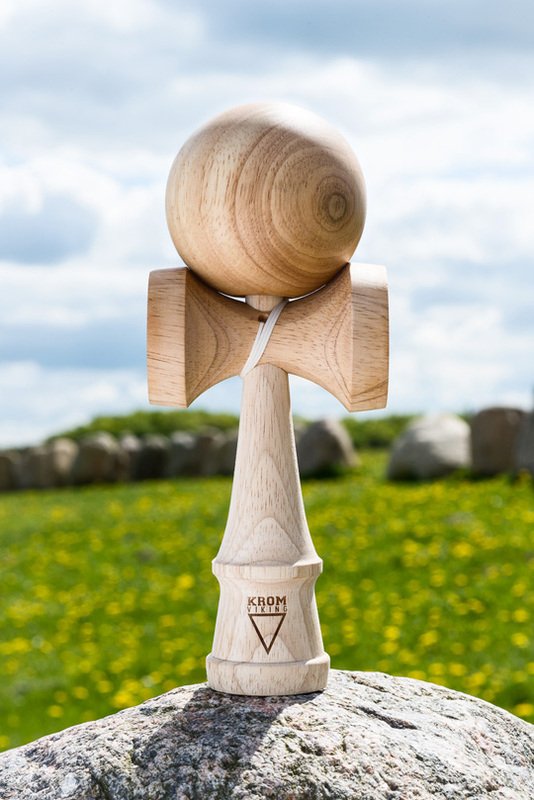 KROM Viking - brand new series ofslightly larger Kendaamas. We've been devloping on this series for 18 month in order to get every single angle and measurement JUST right. The natural Rubberwood has an amazing natural stickyness which allows you to do anything from lighthouse to borders straight out the box. Best KROM Viking, only Shredorized one is better.